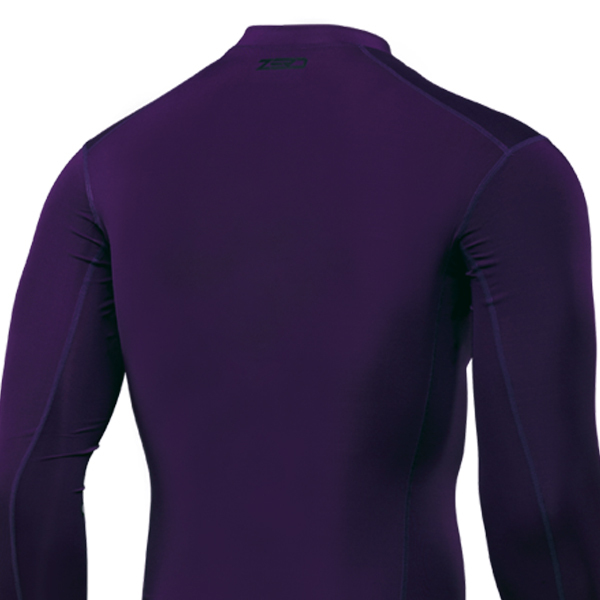 Introducing the new era in kit - the Seven MX Zero Compression Jersey is designed to go under the Zero Over Vest. This Compression Jersey comes in two different styles, the regular compression jersey and the laser cut compression jersey. 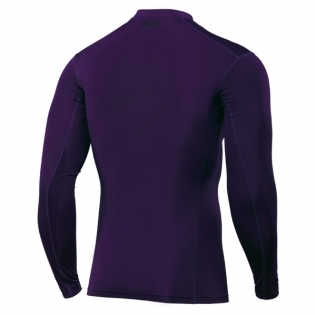 These Compression jerseys are designed with an athletic compression that constricts your muscles to reduce unnecessary movement and shaking that will result in a loss of energy. 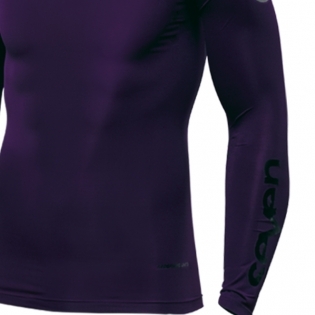 The muscle compression promotes increased blood flow and oxygen to your muscles to give riders faster muscle recovery and increase the performance of their arms and core. These are high performance compression jersey made from an ultra-lightweight moisture-wicking material that dissipates heat and moisture away from the body to keep riders cool and dry on those hotter than average ride days. Click Here for Jersey Measuring Guide!